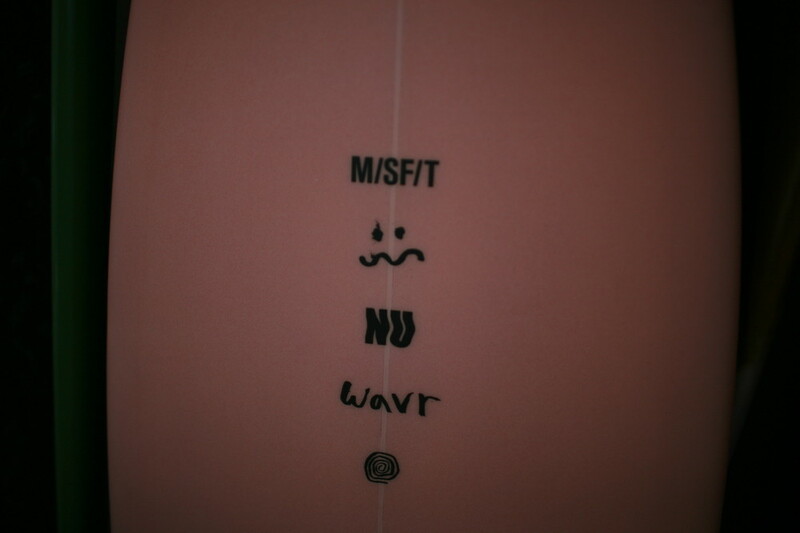 The ‘NU WAVR’ is our unique “single fin-multi”, another modern interpretation of a retrospective design; drawing from a classic pintail vee bottom single fin but with contemporary inspiration, most notably the option to ride this board as a quad, thruster or single fin, making the board incredibly versatile and dynamic, like a winged cheetah for instance. Overall the outline and plan-shape is about as dreamy clean as a cut throat shave, which allows water to flow around it with no breaks giving the rider a smooth flowing experience and ability to draw effortless lines. Like boards of that era, the board has subtle rolled vee through the entry but then flows into a slight double concave back to vee out the tail. This more modern combination gives the board a graceful rail-to-rail feel perfect for flowing highline pumps and big driving bottom turns. 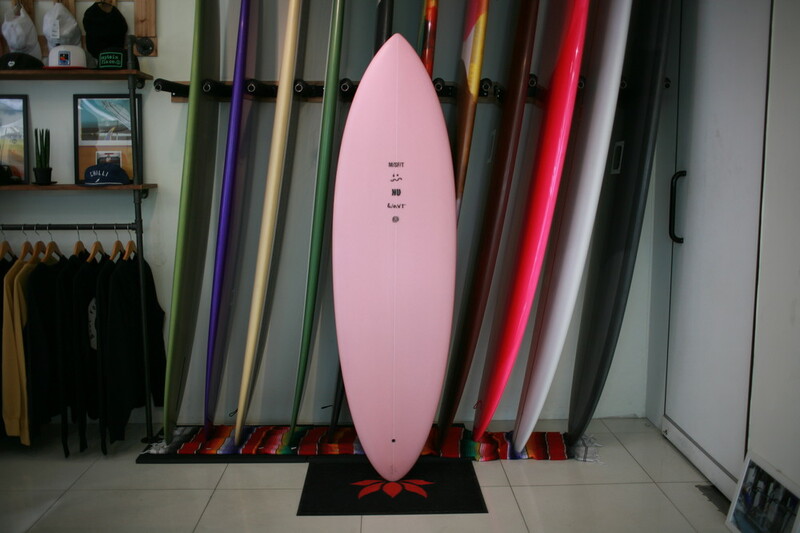 The NU WAVR is everything you dream about in a retrospective board – speed, grace, glide, flow but ultimately it is a single fin designed by a progressive “shortboard” shaper, so the board loves to turn, it can be pushed hard, its sits an amazing line in the barrel and it suits anyone who is looking for a classic single fin feel. Order short for beachies and rip bowls or pinned out and lengthy for points, Mex pipes or Indo growers.